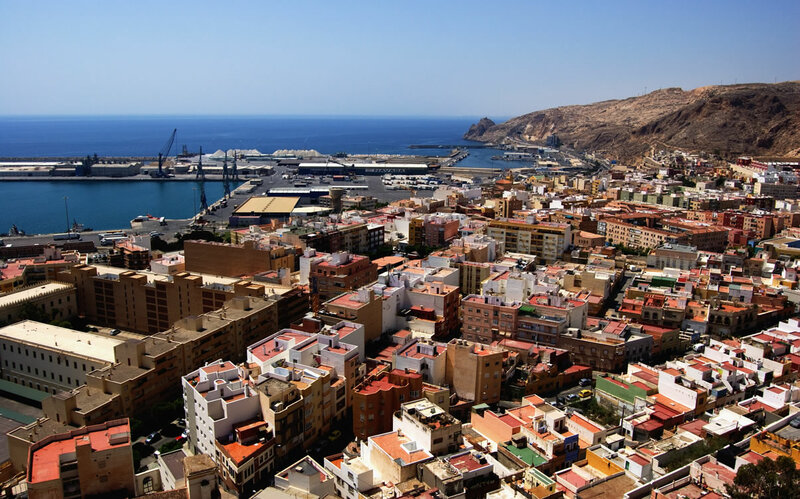 The City of Almeria is renowned for its charm and roots in the history. The city is situated on the foot of the mountain range which boasts inimitable Alcazaba, the Arab fortress built by Abd ar- Rahman II who was the founder of this city and also the leader of Cordoba. Almeria is well known for its dry and warm weather condition; in the whole country this region has the highest number of cloudless days by getting more than 3000 hours of daylight in a year. The warm temperature of this city is helpful to the city in two ways- one it attracts lot of travelers and secondly it nurtures the agriculture. Spain holidays become pleasurable and enjoyable by exploring the fantastic places in Almeria. 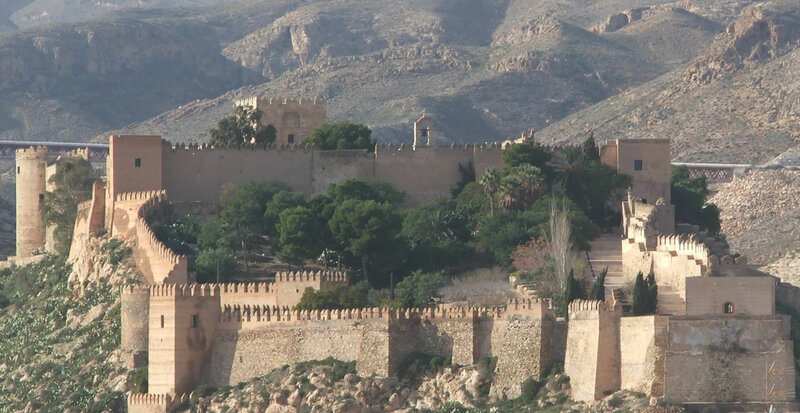 Looking towards the Mediterranean Sea and at the base of the mountain range stands the magnificent Alcazaba. The fortress has undergone three areas of extension and development. The old site has now transformed to a lovely formal garden, this has been built over the earlier medieval building. The second part comprises the later medieval building which consist a mosque, living quarters, aljibes and baths. The third sector is dedicated for defensive reasons with thick walls and solid towers. This is one of the best places to visit during your holidays in Almeria. The Pink flamingo is the best attraction in this park with other birds including avocets’ eagles and much more throughout the year. Another interesting species is the Italian wizard with its distinct appearance having green back and three rows of black spot on it. This eye-catching Italian wizard has this region as its habitat. With the volcanic hills and pleasant, unpopulated beach as the backdrop makes this place beautiful. Diego de Siloe designed and constructed the cathedral in 1522; however the building was damaged due to earth quake in the same year. Again, in 1524 it was reconstructed over the existing building to give us the great historic piece what we see today. The Cathedral is constructed using the gothic and renaissance style. When you visit the place, remember to have a look at the “Sol of Portocarrero” which is a sun carved in the east side of the building. It’s almost now considered as the symbol of the city. The restaurants and hotels make your holidays in Almeria a memorable one. You can taste the best tapas in Spain in the hotels in Almeria. Book Almeria vacation rentals which are usually affordable and come with various special deals and offers. There are lots of holiday apartments, houses and cottage and other types of Almeria vacation rentals available to you. Whether you look out for relaxing, playing golf or a beach holiday, then Almeria is the right destination for you. The outstanding picturesque views, monumental attractions, beautiful beaches and natural parks are feast to your eyes. Almeria is must see city in Spain. That was a wonderful article. I want to visit Cabo de Gata – Natural Park, this place is surely beautiful.